Extended contest! 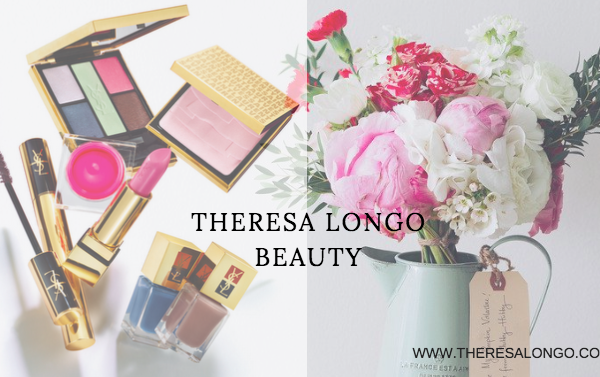 TheresaLongo.com already chose one winner January 1 2018! 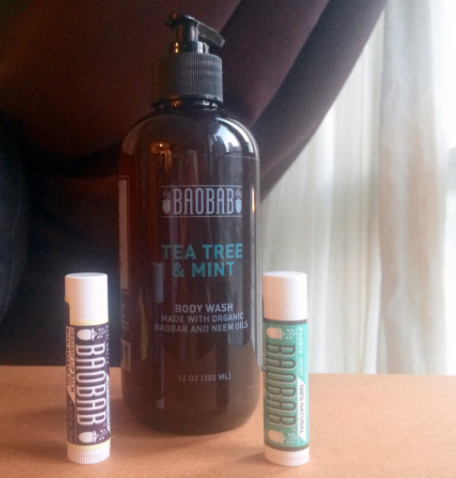 Congrats to Amanda R for winning a new Baobab Life Lip Balm! 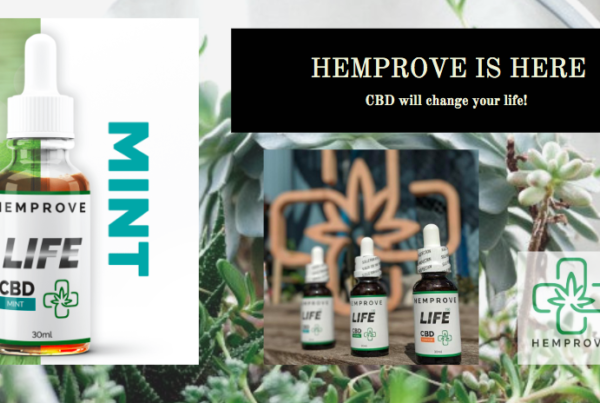 You can win too if you share this post to enter – one more winner will be chosen January 31 2018! Thanks for sharing and learning about Baobab Natural’s incredible, natural, sustainable products! The BAOBAB tree is known as the ‘Tree of Life’ in Africa. It is a superfood, packed with protein, iron, and more. The tree is a succulent, storing water until it produces a nutrient rich fruit in the dry season. 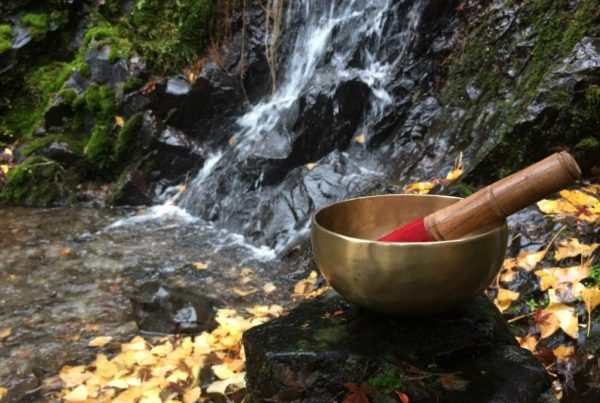 It is a symbol of health and vitality, the trees themselves can live up to 5000 years. The bark can be used to make rope, clothing, and cosmetic oils, and the fruit of the tree has astounding nutritional properties. The Baobab fruit dries on the tree. The powder of the fruit is then consumed! 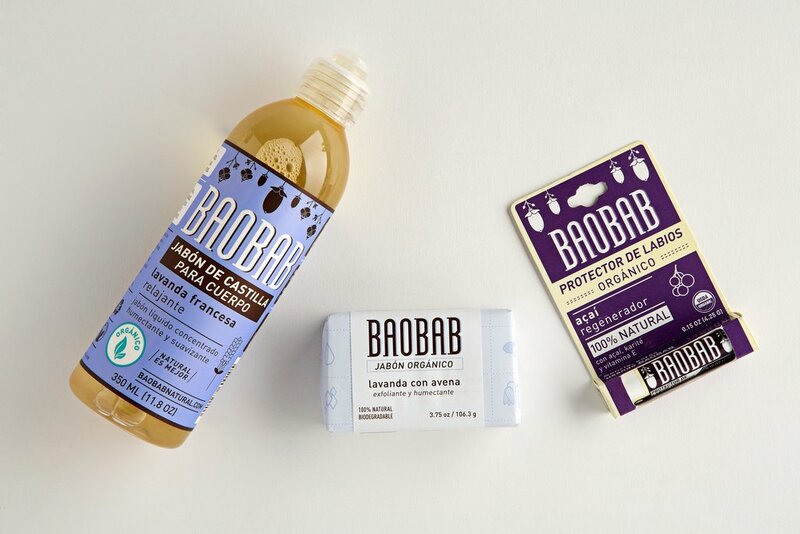 BAOBAB Natural IS A BRAND OF ORGANIC AND DELICIOUS PERSONAL CARE PRODUCTS. Baobab Natural uses only the best ingredients of nature to protect, moisturize and pamper skin. Baobab Natural loves to use the essential oils of plants and flowers. All soaps are biodegradable and you do not need to understand chemistry to understand their ingredients. Baobab Natural never uses synthetic fragrances, artificial colors, parabens, detergents or petroleum-based ingredients. You can WIN Baobab by sharing this post! WINNER: AMANADA. R in Oshawa, Ontario won! She was notified via Facebook! Great for moisturizing, rejuvenating and protecting lips against harsh weather. Made with organic beeswax, sunflower, olive and baobab oils. Earlier this year I reviewed this product, and it instantly became my favorite lip balm. 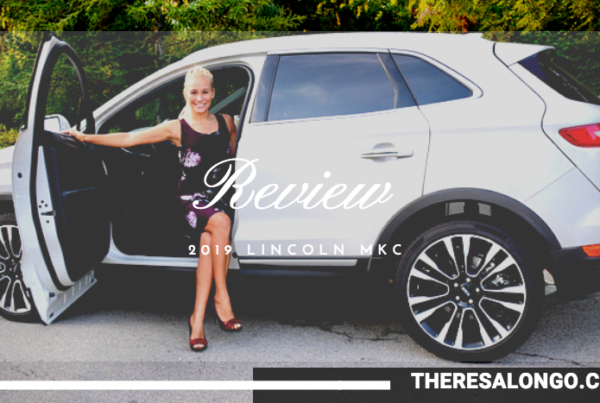 Now is the chance to win one for yourself by sharing this blog post! 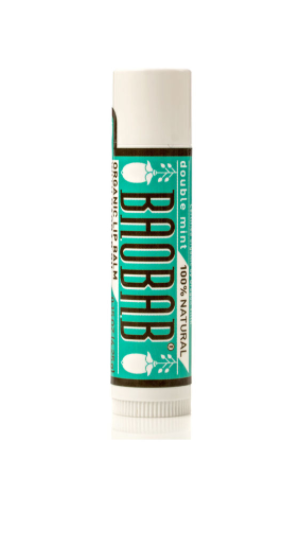 Your chance to WIN a free BAOBAB Organic Lip Balm! 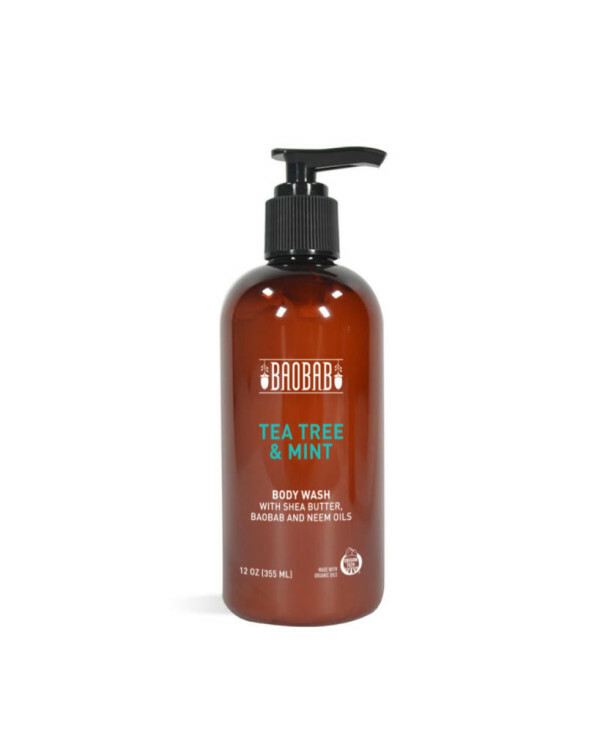 Tea Tree & Mint Body Wash! MUCHAS GRACIAS A BAOBAB GUATAMALA! Me encanta tus productos. ORGÁNICO, ECOLÓGICO, DELICIOSO! En las empresas, demostrando que se pueden lograr negocios exitosos y al mismo tiempo tener un impacto positivo en nuestra sociedad y el planeta. I love companies who can focus on making a positive impact on our society, and the planet! 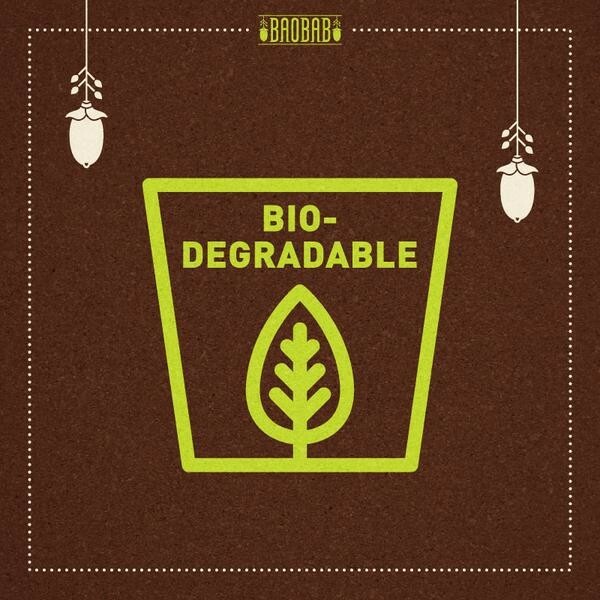 BAOBAB ES UNA MARCA DE PRODUCTOS DE CUIDADO PERSONAL ORGÁNICOS, ECOLÓGICOS Y DELICIOSOS. Utilizamos los mejores ingredientes de la naturaleza para proteger, hidratar y consentir tu piel. Amamos los aceites esenciales de las plantas y las flores. Todos nuestros jabones son biodegradables y no necesitas un doctorado en química para entender nuestros ingredientes. Jamás usamos fragancias sintéticas, colorantes artificiales, parabenos, detergentes o ingredientes derivados del petróleo. Comparte este post para ganar! Thank you BAOBAB NATURAL GUATAMALA!